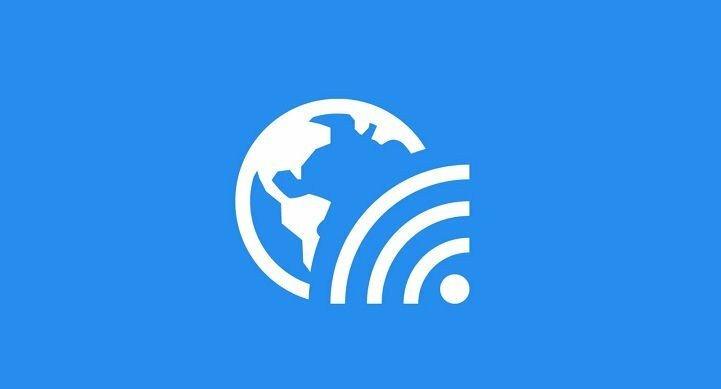 Microsoft released its Wi-Fi app on the Windows Store for Windows 10 Insider back in the summer of last year. Since then, the app hasn’t been updated many times, but now we’ve spotted a new version sitting in the Store. No changelog was provided for this specific version, so we don’t know exactly what the changes are. The update itself is also very small, at around 1.7MB. 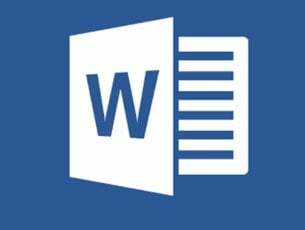 • Payments are protected by Windows Store—regardless of the network provider Each Microsoft Wi-Fi plan is limited to within the country of purchase and on the device that you used to buy a plan. 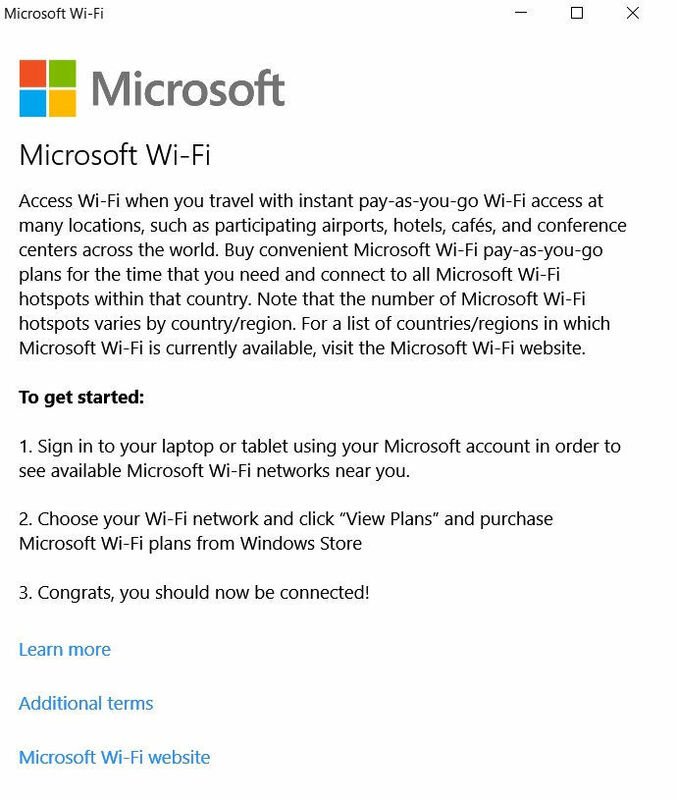 Note that the number of Microsoft Wi-Fi hotspots varies by country/region. 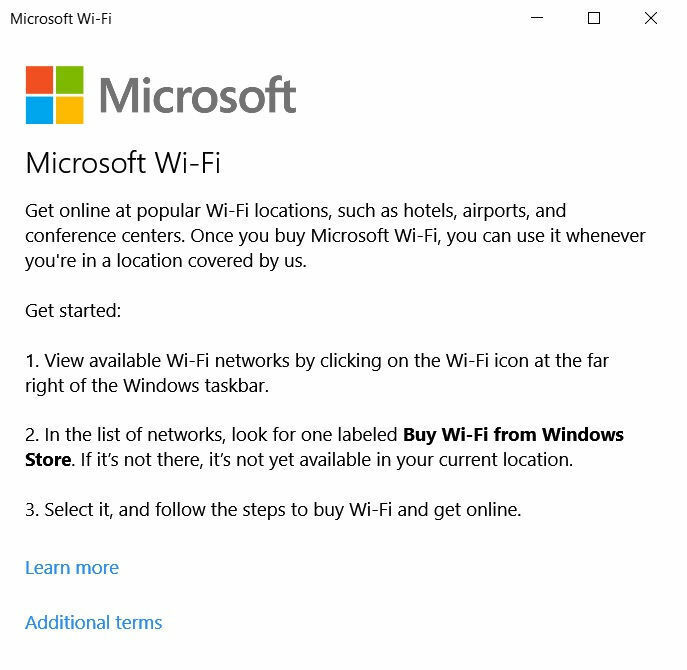 Be aware that the Microsoft Wi-Fi app only works on laptops and tablets running Windows 10. 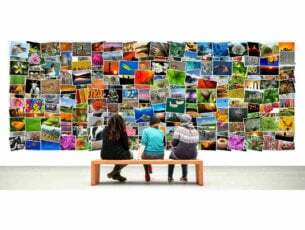 If you’re interested in learning more, go ahead and consult the official website here.